Ever since the early 19th century, Yang Style Tai Chi Chuan has been practiced worldwide and continues to be the one of, if not the most, effective and brilliant forms of Chinese martial arts ever to be conceived. Taking the entire body into consideration, Tai Chi Chuan is a comprehensive practice that has been used across the world as exercise, medicine, meditation and self defense. 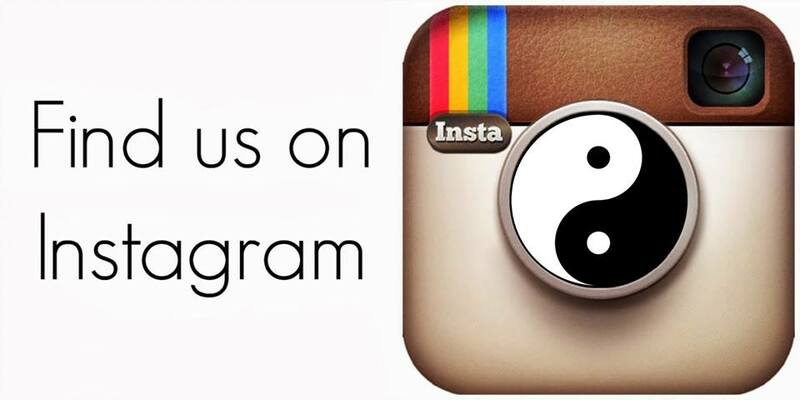 In 1968, Tai Chi Chuan found its way to Southern California, in Hollywood, and has continued to thrive ever since. Here in 2017, our group continues to move and flow toward a better understanding of the human body and of each other. 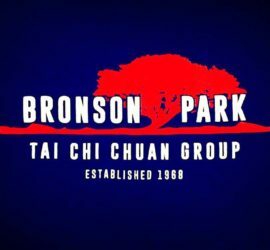 Carrying this historic torch, we at Bronson Park Tai Chi Chuan – the Los Angeles branch of the N.T.C.C.A. (National Tai Chi Chuan Association) – are following in the footsteps of the masters and sifus before us who have dedicated themselves to this extraordinary art and science. 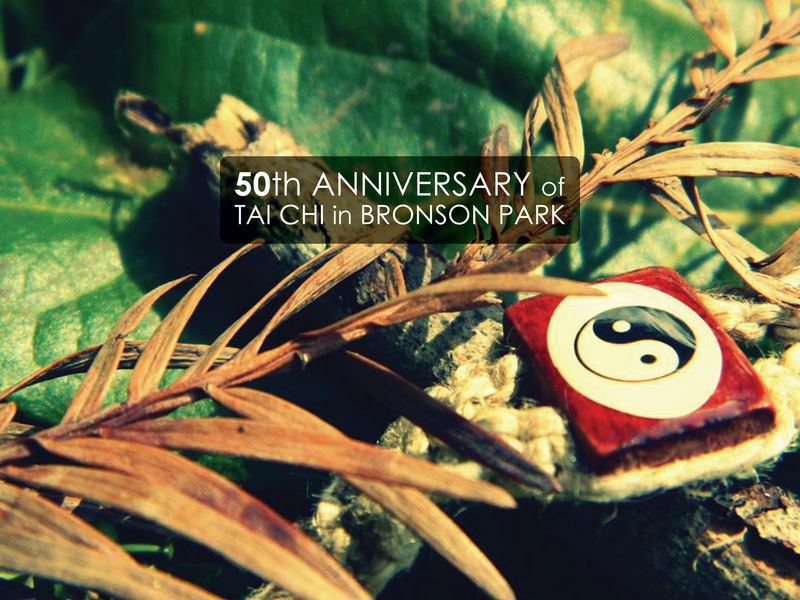 Believing in the noble call of sharing martial arts to all people, we at Bronson Park Tai Chi welcome you and wish you health, longevity and harmony with those around you!